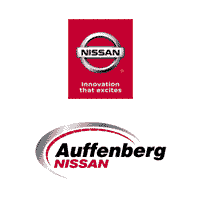 At Auffenberg Nissan, we offer more than just new vehicles; we’re a part of the community. So when you’re searching for something fun around Lebanon or Mascoutah, we’re here to help. Looking for something different to do with the family or friends? Try one of these escape rooms in St. Louis. 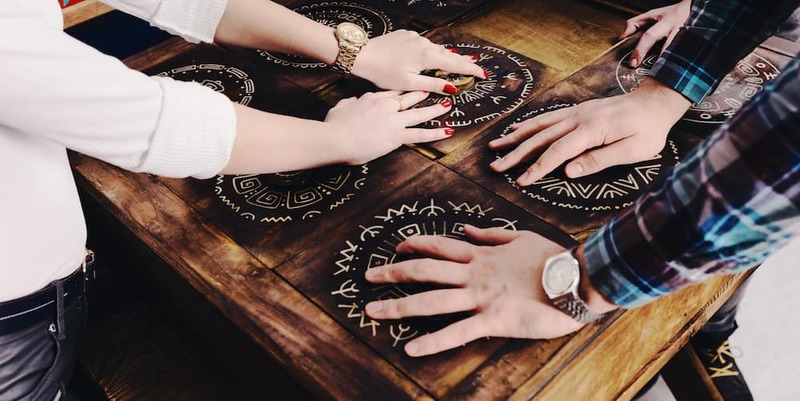 Escape rooms challenge you to solve problems and work together against the clock in order to get out. Think you can escape in time? This team-building adventure offers an escape from the stresses of work and school with rooms designed to make you think and explore, working together to break free from the room. At No Way Out Escape Room, find the secrets to each room and escape in under 60 minutes. Many have tried and failed. Will you make it out? Visit the Red Herring Escape Rooms site to see what rooms they have available to try. From a presidential crisis to escaping a jail cell, there are plenty of adventures to take part in. Find your favorite room and bring your friends. Together, see if you can beat the clock and escape under an hour. Perfect for families and friends, Mastermind Room Escape provides a fun and challenging experience. Choose one of 11 rooms, solve the puzzles, and escape in under 60 minutes. The rooms rotate so be sure to check to see which rooms are available and book ahead of time for this great escape room in St. Louis. Follow the storyline and find the answers to each puzzle. Work your way through the stories, test your knowledge and outwit your friends when you solve the clues. Move furniture, open coded locks, and discover keys at Escape the Room in St. Louis. St. Louis Escape provides more than the simple escape room. Here, you’ll find a more immersive, action-filled puzzle. These rooms are built to fully-immerse you in the theme, so before you choose a room, study up. You can test your knowledge of history, treasure finding, and more! Book ahead and try all five rooms! Whether looking for fun things to do in O’Fallon or shopping for a new car, Auffenberg Nissan has you covered. Explore more of St. Louis and beyond by staying connected with us!